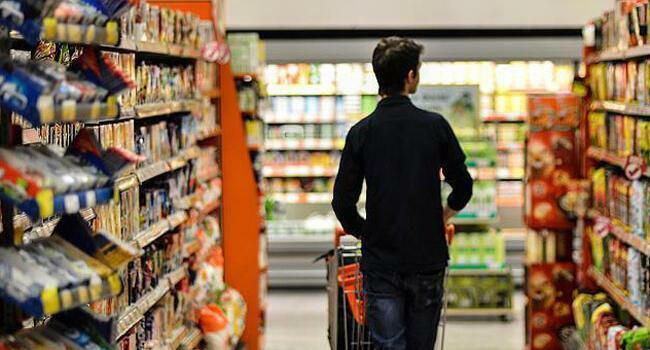 Month-on-month, consumer prices jumped 2.67 percent, the Turkish Statistical Institute (TÜİK) data showed, higher than the 2 percent forecast in a Reuters poll. Core inflation surged 24.34 annually. “Turkish inflation will follow a much more positive trend in the rest of the year,” Treasury and Finance Minister Berat Albayrak said on Nov. 5, adding that the worst is over for Turkey regarding inflation. In a televised interview on AHaber, he also said clothing and food prices will continue to fall in the next two months, bringing down inflation significantly. Albayrak recently announced a “full-fledged fight” against inflation in October, calling on all companies to offer 10-percent discounts on items impacting inflation until year-end. 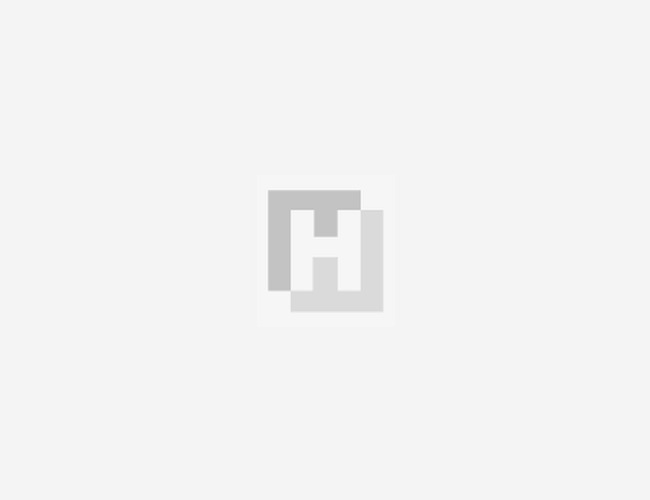 Last week, he also announced a consumer tax cut to furniture, white goods and motor vehicles, which economists say will trim year-end inflation by around 1 percent. Last month, Turkey’s central bank left its benchmark interest rate unchanged, after a mammoth hike in September and as tensions with the United States eased, helping the Turkish Lira gain some ground. The currency has recently recovered some losses from a sell-off driven by concerns over central bank ability adequately respond to rising inflation and deteriorating ties with Washington. The rising inflation in October means the central bank’s real interest rates—the level once price rises are taken into account—has been pushed further into negative territory, another issue investors have expressed concern about. Producer prices rose 0.91 percent month-on-month in October for an annual rise of 45.01 percent, a separate TÜİK report showed. In the minutes of its latest rate-setting meeting, the central bank said it would be more sensitive to incoming data in the short run and its policy stance would be revised upon detection of changes in the inflation outlook. 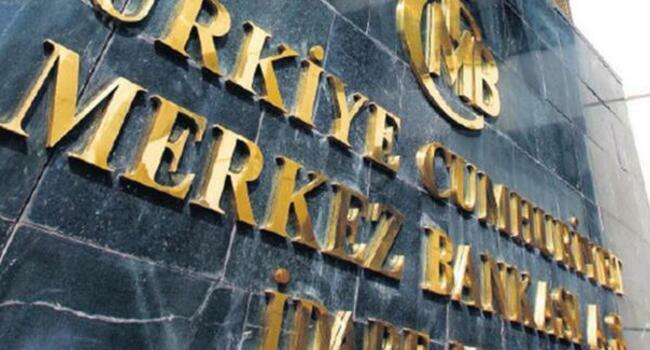 The central bank on Oct. 31 forecasted Turkey’s year-end inflation rate to reach 23.5 percent. “We projected the inflation rate to converge gradually to the target under the assumption of a tight monetary policy stance and enhanced policy coordination focused on bringing inflation down,” Central Bank Governor Murat Çetinkaya said in a news conference in Istanbul ahead of the release of the bank’s quarterly inflation report. The disinflationary effect of demand conditions is estimated to become more apparent next year, he said. The bank also foresees year-end inflation for 2019 to reach 6.5 percent.